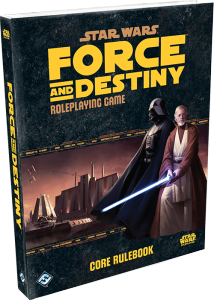 Fantasy Flight Games’ next entry into the Star Wars RPG series is scheduled for release in Q3 of this year. 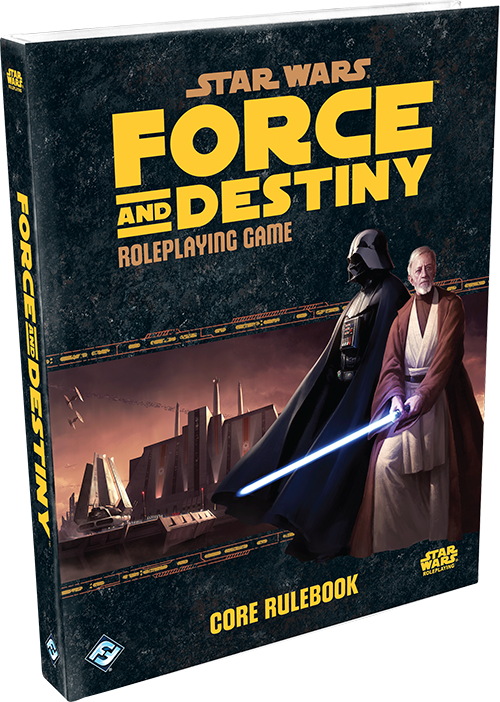 Star Wars: Force and Destiny joins Age of Rebellion and Edge of the Empire in FFG’s lineup of Star Wars RPGs. Force and Destiny, which entered beta in August 2014*, will pit players as Force-users in the early stages of the Rebellion, searching for the remnants of the Jedi Order while fighting off the Empire and the dark side.